#1 Make a Grilled Cheese In the Toaster Of the 10 life tips you must know, this one will change your life. Grilled cheese sandwiches are delicious, however, they can be a hassle to make. 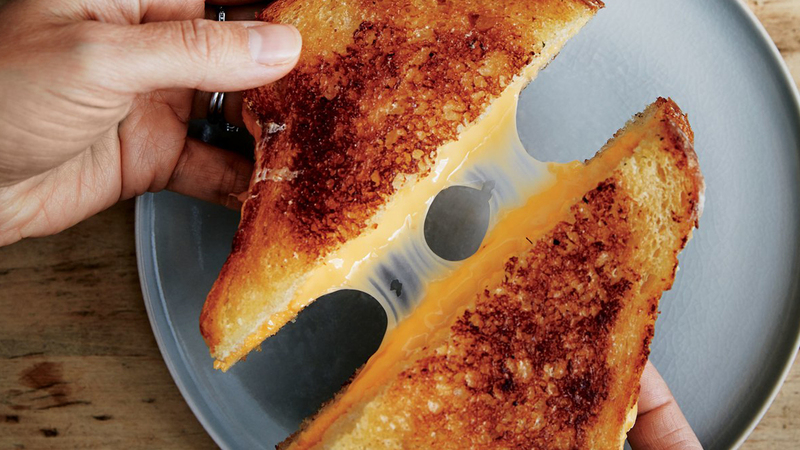 If you have a toaster, you can make grilled cheese in minutes. To make grilled cheese in the toaster, you would need to turn the toaster on its side. This will keep the cheese and the bread level. When the toaster pops, the cheese will be melted and you can put the two pieces of bread together. 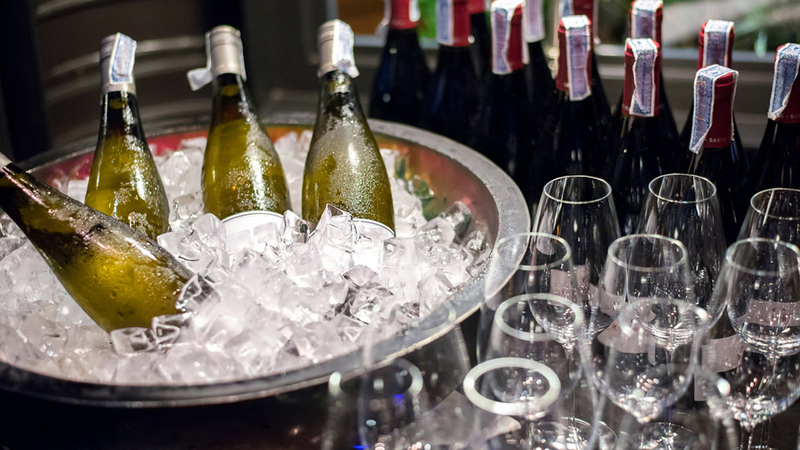 #2 The Best Way To Chill Your Wine If you like your wine chilled, ice cubes can ruin the taste when they start to melt. If you want to chill your wine without risking watering down your wine, all you need is a few grapes. You should keep a bag of green or red grapes in your freezer. They will freeze and be the perfect ice substitution. When you put a frozen grape in your wine, it will add to the flavor when it starts to melt. You will never need to worry about watered down wine again. 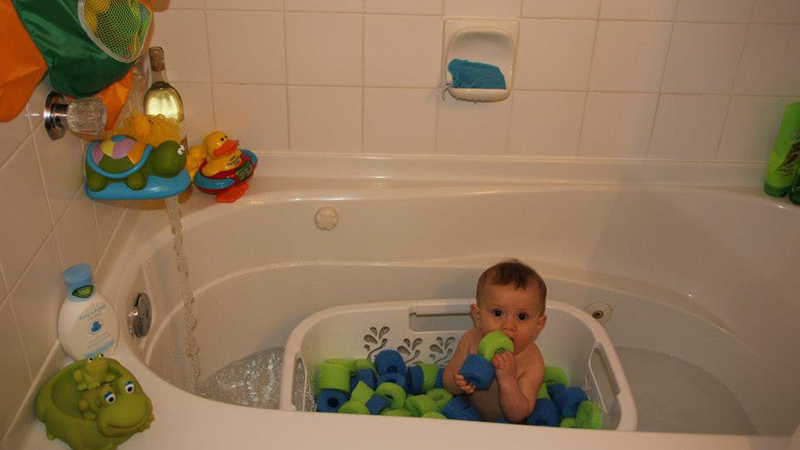 #3 A Laundry Basket is Great In the Tub Young children love to play with toys in the tub. The only problem with that is the toys can float off out of your child’s reach. When this happens, you child can slide under the water. They can even hit their head on the side or the bottom of the tub. To keep this from happening, you should put a laundry basket in the tub and let your child sit in it with their toys. The toys will stay in the laundry basket and you won’t need to worry about them floating away. #4 A Temporary Fix If You Don’t Have the Correct Size Batteries There is nothing worse than if you need to replace the batteries in your remote control and you don’t have the right size. Fortunately, there is a way that you can temporarily solve the problem until you get a chance to go out and buy more batteries. If you need AA batteries but you only have AAA, all you need to do is roll up some tin foil to hold the smaller batteries into the larger space. This should only be a temporary solution. 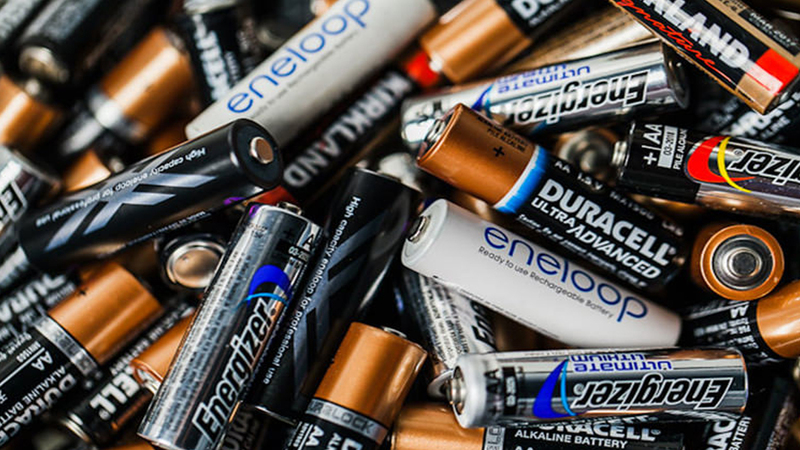 The next time you go out, pick up some new batteries. 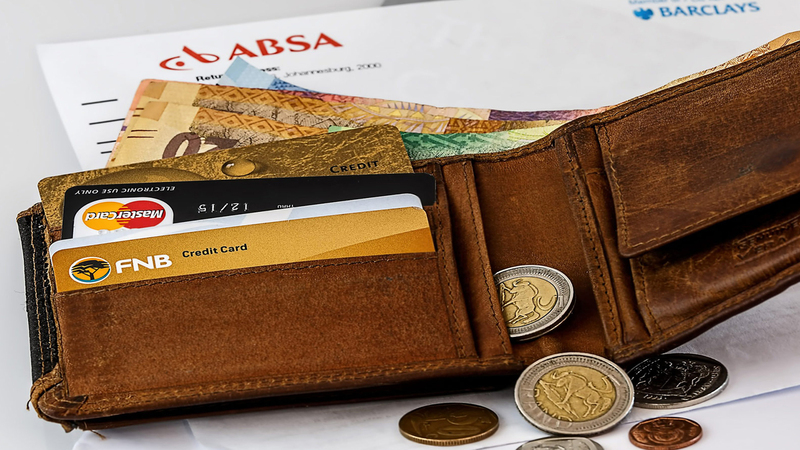 #5 Hide Your Money While Traveling If you are traveling and your purse or wallet is stolen, you won’t have access to your credit cards or your cash. This can ruin your trip. Before you leave, it is best to hide some emergency money. A great place to hide money is a tube of Chapstick. Simply remove the Chapstick from the tube and you will have the perfect hiding place for your cash. #6 Protect Your Belongings On the Bus or Subway If you are going to be taking a long bus or subway ride, you could end up falling asleep. If you want to make sure that your things won’t be stolen, you should wrap your bag around your ankle. This will make it impossible for someone to grab your bag and run off with it without you knowing. You will feel the tug and wake up before the thief can make off with your things. #7 Smuggling Booze On a Cruise Ship Unless you are vacationing on an all-inclusive cruise, you should expect to spend a lot of money at the bar. 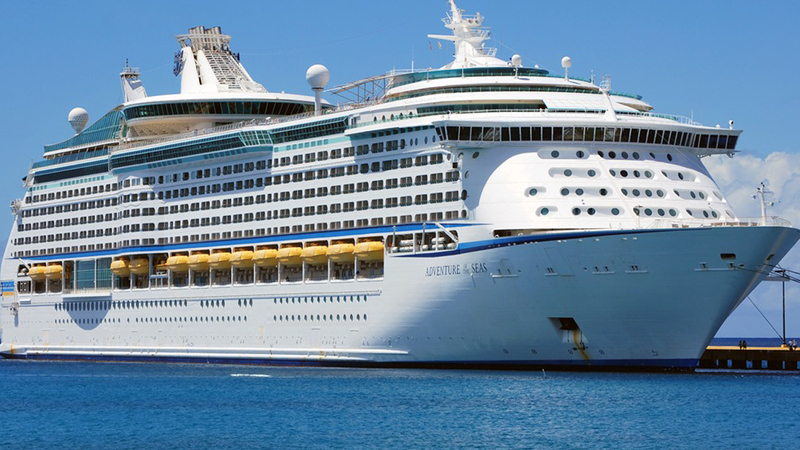 The drinks on a cruise ship aren’t cheap. They don’t allow you to bring your own money on the ship because they want you to spend your money at the bar. If you want to sneak some alcohol on the ship, all you need is an empty bottle of Listerine and blue or red food coloring. You can pour a bottle of vodka into the Listerine bottle and add a few drops of food coloring. If someone were to search your bags, they will simply think that you have good oral health habits. 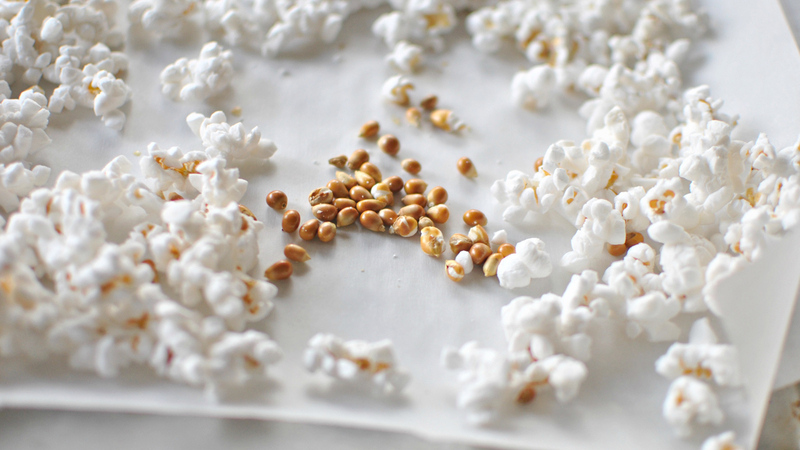 #8 Easily Get Rid of Unpopped Kernels When you make a bag of microwave popcorn, it is not unusual for many of the kernels on the bottom to remain unpopped. If you don’t want the unpopped kernels to fall into the bowl before you start eating, you should open up the bag a tiny bit. This will allow you to throw away the unpopped kernels and the popcorn will remain in the bag. When you pour the popcorn into your bowl, you will only get fully popped popcorn. 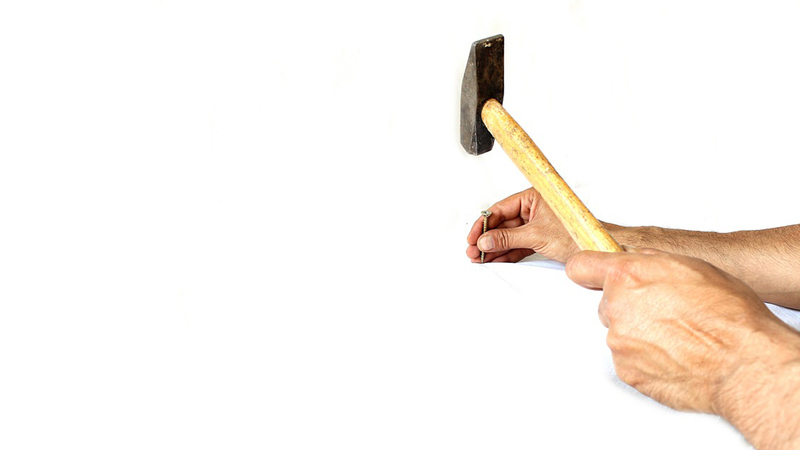 #9 No More Hammering Accidents There is nothing worse than hitting your thumb when you are trying to hammer a nail into the wall. If you are swinging the hammer hard enough, you can really hurt your thumb. If you want to keep this from happening, all you need is a clothes pin. You can clip the nail into the clothespin and hold the nail that way rather than using your hand. This will protect you if you miss the nail. #10 Steam the Wrinkles Out of Your Clothes If you don’t own an iron or if you just hate ironing, you can easily get the wrinkles out of your clothes with a pan of boiling water. To get the wrinkles out, fill a pan with water and let the water start to boil. 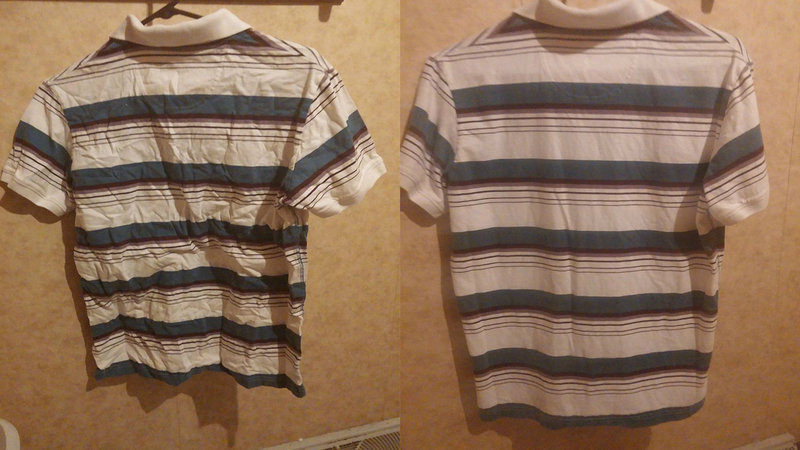 Hang your shirt over the pots and the steam that rises will remove all of the wrinkles from your clothing. Bonus Tip: Charging Your Flash Drive If you need your flash drive to have its own power source, simply plug into your phone charger’s box. If you have ever noticed USB drives embedded into the walls of buildings and curbs? 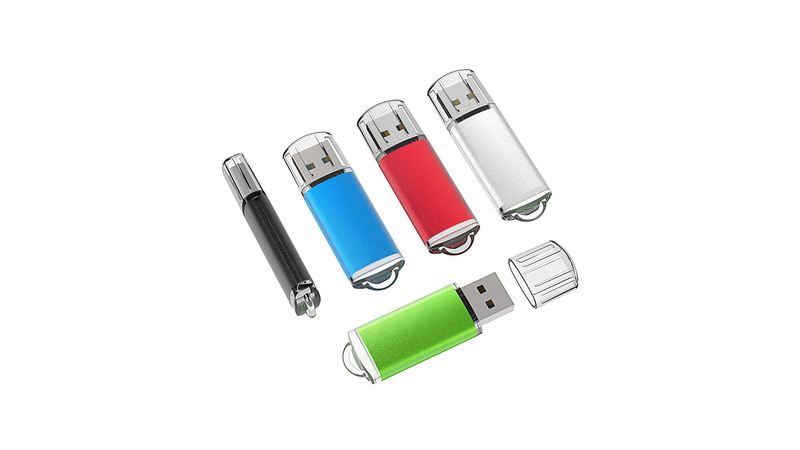 You can take one of the drives and plug it into your laptop. People are doing this to create an anonymous, file sharing network in public places.